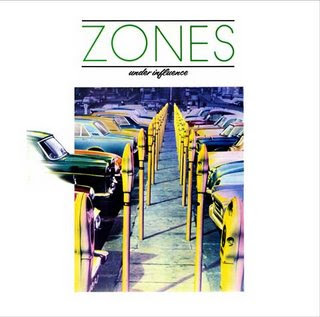 On this date in 1979, The Zones released their fourth seven inch record, "Mourning Star". It was backed by "Under The Influence". The A side appeared on their debut album, Under Influence. The B side, despite its name, did not. The Scottish band included Midge Ure (future Ultravox), Kenny Hyslop (future The Skids) and Russel Webb (future The Skids), among others. FYI: John Cougar Menstrualcramp used to have a band called The Zone. I saw them open for The Kinks way back when at Nassau Coliseum...I think 1980? John Cooper Clarke - Ou Est La Maison De Fromage?